Gold flowers and leaves of peonies. Vector elements for design template. 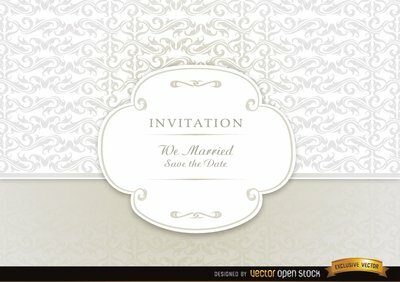 Ornate decor for invitations, wedding greeting cards, certificate, labels. Vintage decorative elements. 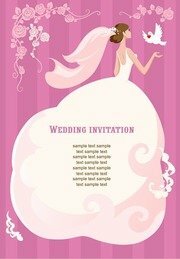 Wedding invitations or greeting cards with floral mandala. 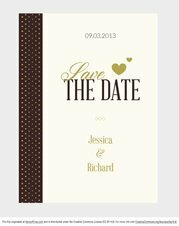 Rustic wedding invitation card set.